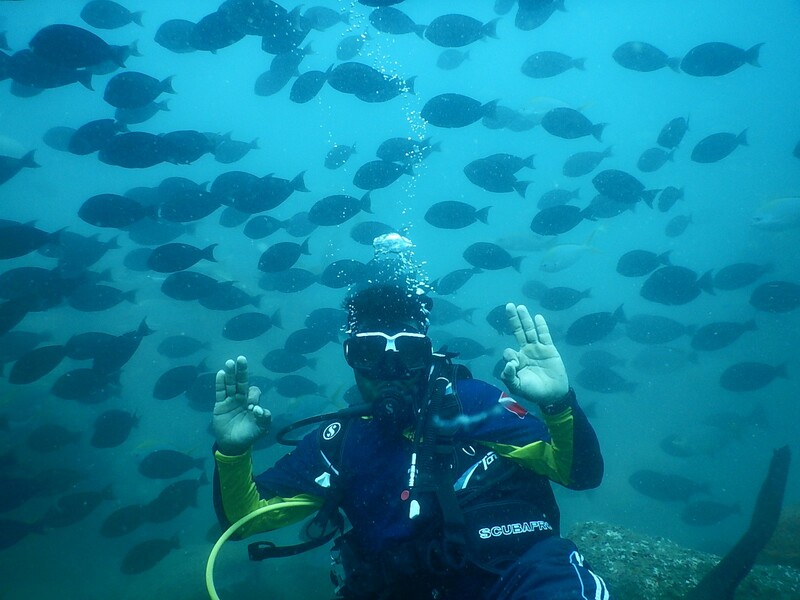 Head to the coastal town of Udupi to try scuba diving in Karnataka. The swaying palms and golden sand beaches are the perfect setting for a fun day of exploring the underwater world. Udupi is a beach town in Karnataka, along the southern coast. In recent years it has become famous for scuba diving at Kapu beach and Malpe beach. 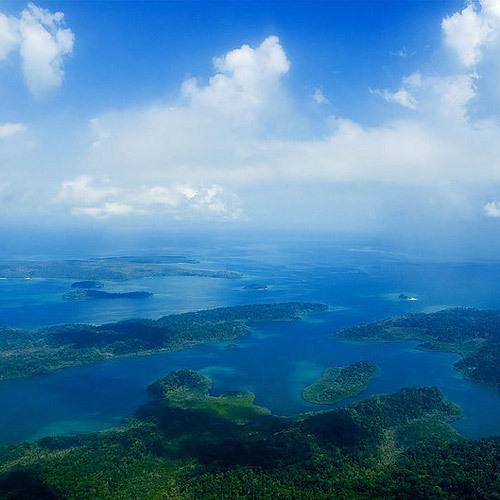 The dive spots along this coast have large coral reefs that are richly populated with vivid fish and sea life. 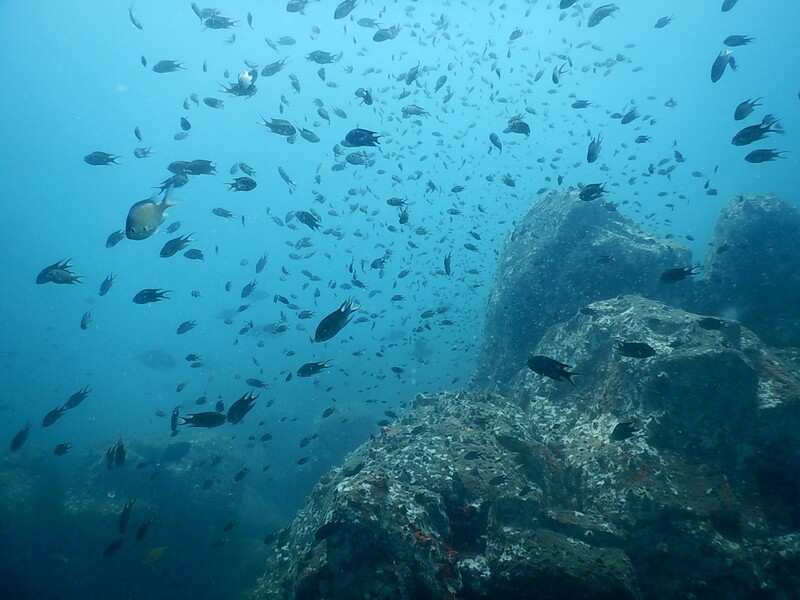 The seafloor is dotted with boulders, so there is plenty of scenic underwater landscape to enjoy. Scuba diving at Kapu beach starts from about INR 4500 for Try Dives, if you go with a certified dive operator. It is important to choose experienced and qualified crews, as there are many new operators setting up dive shops without the right training and gear. Read our blog about The Basics of Scuba Gear to find out what scuba gear you’ll be given. A Try Dive in Udupi gives you about 40 minutes underwater. You’ll be given a briefing session by your instructor first, to teach you the basic skills you’ll need. After that, you head out to Kapu beach for your scuba diving session. Apart from Try Dives, you can also do scuba diving course in Udupi. 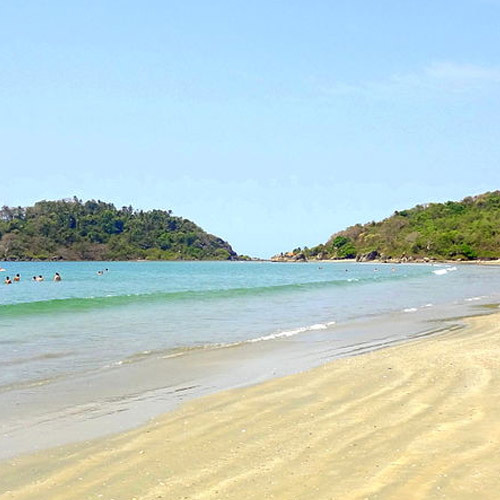 Courses usually take place at Kapu beach. Usually the shallow water training is done in a swimming pool, and then you head out in a boat for your open water dives. 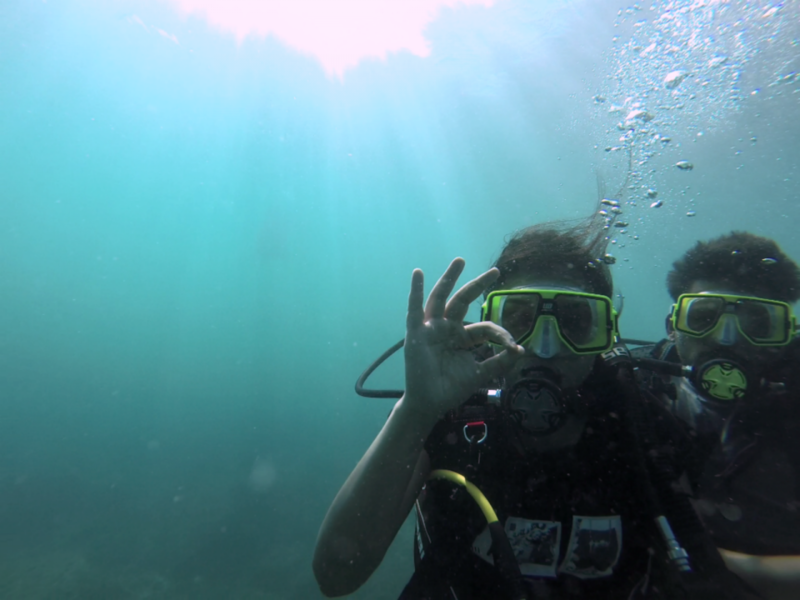 Scuba diving courses in Udupi cost about INR 23-25,000 for the Open Water Diver course. Kapu beach is about half an hour from Udupi railway station or one hour away from Mangalore airport. There are also regular buses to Udupi from Mangalore, Bangalore, and Mysore. Most certified dive operators have dive shops in Kapu beach. What is the best season to go scuba diving in Kapu, Udupi? The months of October to May are usually the best months to go. While the start and end of this season can be very hot, the water is always cool and refreshing. Choose the winter months of November, December, and January for the best weather outside the dives and cool water to dive in. During the monsoon months, the water gets rough and visibility is affected, so it’s best to avoid going during this time. Can beginners do scuba diving in Kapu, Udupi? I don’t know how to swim. Can I still go scuba diving in Kapu? What is the packing list for scuba diving in Kapu, Udupi? You don’t need much for your scuba diving experience in Udupi. You’ll need swim wear and sandals or slippers, as well as a light towel and a loose top or tee to wear between dives. Take sunscreen and drinking water with you too.